Iran’s mullahs are growing nervous about Tehran’s access to foreign markets, and with good reason. In the time since US President Donald Trump declared the nuclear deal dead early last month, the US Treasury has already imposed a barrage of sanctions, including a joint designation between the US and the UAE targeting an illicit finance ring. Traditionally reliant on Dubai as a financial bridge to the outside world, Tehran is now looking to find new safe harbors to protect its financial interests, and Qatar is in its crosshairs. If Iran succeeds in building such a relationship with Qatar, it will be in a far stronger position to endure and evade US sanctions. 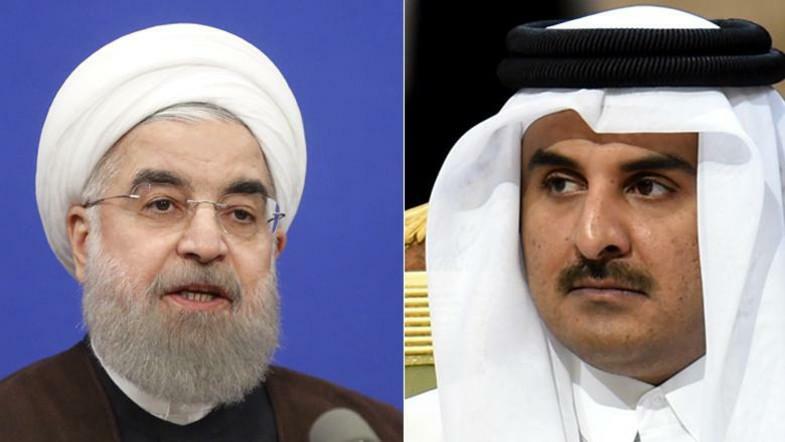 In late April, an anonymous but high-ranking official at the Central Bank of Iran told a pro-regime news agency that, due to its turbulent relationship with the UAE, Tehran is expanding its foreign currency relations with Qatar. Some Iranian banks, such as Parsian and Melli, have already opened accounts with Qatar National Bank. The CBI official asserted Tehran’s hope to replace Dubai with Qatar as the country’s main foreign exchange hub. Tehran fears that the recent US-UAE designation, plus changes to tax and business law in Dubai, signal the UAE’s renewed intent and capability to employ its financial leverage over Tehran, reinforcing pressure being applied by the US. If Dubai decides to fight money laundering more effectively, it will put pressure on the foreign currency trade between Tehran and the rest of the world via Dubai, which employs the informal hawala system. In the hawala system, currency traders do not ask where money comes from and do not keep formal records. It is thus cheaper, faster and harder to trace, which makes it a perfect method to bypass financial sanctions. The UAE’s implementation of a 5 percent value-added tax in early 2018 also had an adverse effect on Tehran. By imposing an additional cost on traders, the tax translated into higher prices for the dollar in Tehran, worsening the plunge in value of the Iranian rial. An even more important effect of the tax was to impose a higher level of transparency on transactions. In light of these changes, Tehran recognized the need to establish a new currency trading hub. 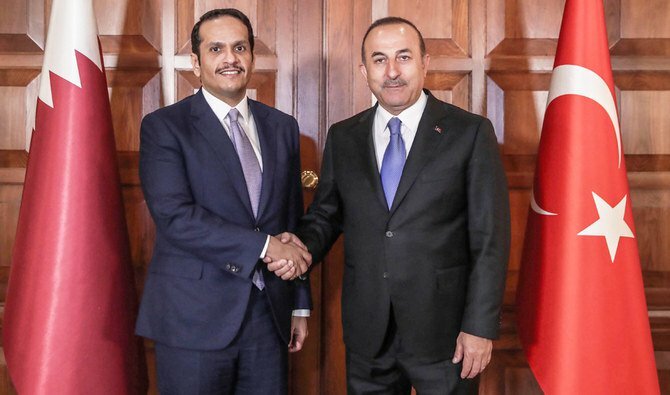 Over the past 12 months, the relationship between Doha and Tehran has grown far closer thanks to the blockade of Qatar by a coalition of Arab states, led by the Saudis and Emiratis. When the blockade began, Iran kept its airspace and ports open to Qatar to facilitate the urgent export of goods. After establishing themselves as a dependable partner for Doha in its time of isolation, the mullahs would like to cash in on their goodwill. Transferring its economic ties from Dubai to Doha will be a major undertaking for Tehran. For four decades, Dubai has been Iran’s main external financial hub and a pivotal waystation for goods being re-exported to Tehran. But it is wise for Iran to consider other trade partners who are likely to assist if the US initiates a new campaign of financial warfare. Iran’s options are limited to countries such as Turkey and Qatar. Turkey is one of Iran’s top partners in both licit and illicit trade. Ankara has the financial and industrial infrastructure to assist Tehran and has been doing so since the Iran-Iraq War. 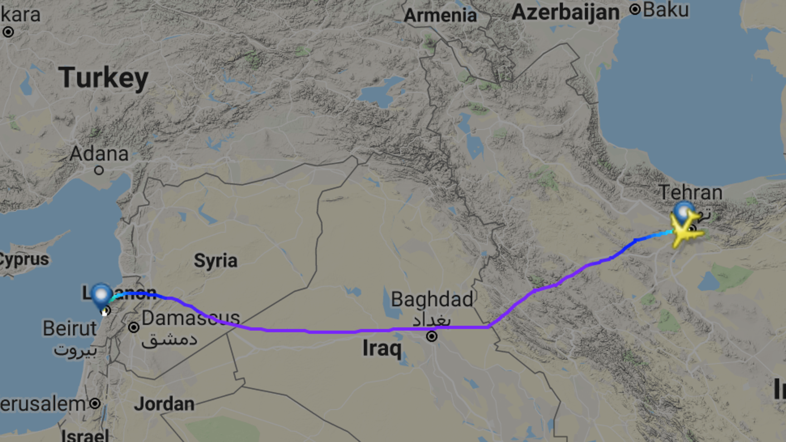 However, Turkey is far from ports close to Iran, while Qatar is only a couple of dozen miles across the water. For Qatar, there is certainly an upside to closer economic and financial ties with Iran. 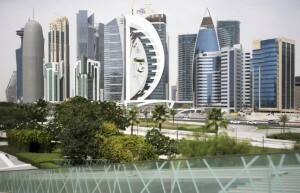 Qatar’s banking sector faced a liquidity crunch in the early months of the blockade, as Gulf depositors from the blockading states withdrew billions. Extra inflows from Iran can have a diversifying effect if Qatar becomes Iran’s main financial hub in the region and a re-export center for Tehran. Recently, the head of Qatar’s finance hub announced his intention to position the emirate as a gateway for companies seeking business opportunities in Iran, Iraq and Turkey. 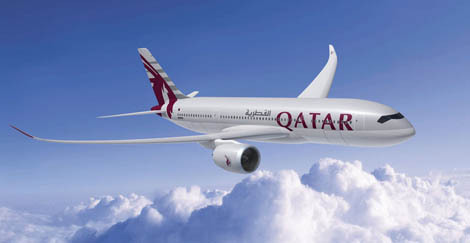 And, on May 13, a 70-member Iranian business delegation arrived in Doha for a two-day meeting on Iran-Qatar economic ties, the first such gathering in 13 years. These moves are a clear indication of which geographical direction Qatar has bet its future economic vitality on. The US should worry about the convergence between Iran and Qatar. If the nuclear deal implodes and sanctions return, their effectiveness will depend on preventing Tehran from developing illicit pathways to access foreign markets. 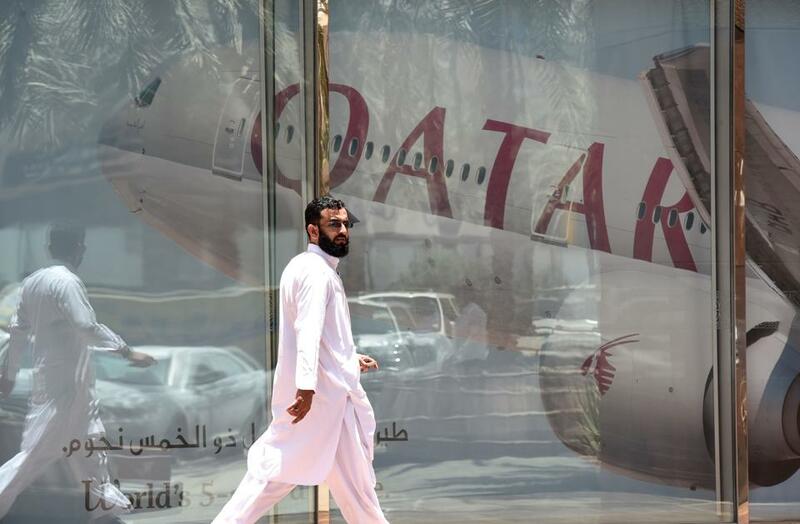 Qatar already has a dangerous track record as a terror finance hub, where Iran could easily find both partners in crime and the deficient regulatory regime to prevent such subversion. The US should warn Qatar about its relations with Tehran and prepare a detailed plan on how to respond to the Qatari government’s actions in regard to such demands. Washington has considerable leverage over Doha; Qatar needs the US to broker a deal between with the Anti-Terror Quartet to end its isolation, while it also relies on the US military presence as an insurance policy to guarantee its security. The US should make it clear to the Qataris that a Tehran-Doha nexus undermines US regional strategy and jeopardizes the Washington-Doha ties that Qatar is so keen to preserve.